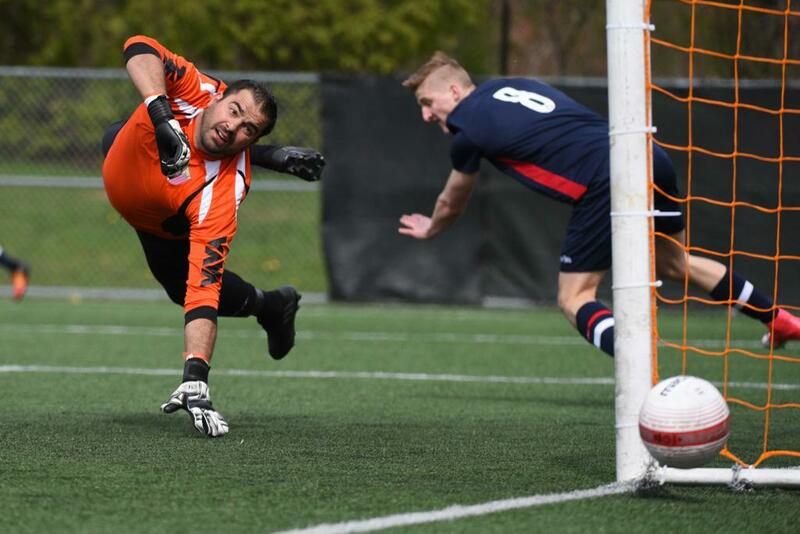 League1 Ontario will add a new level of competition in 2019, complementing the existing men’s and women’s U23-focused divisions with a men's U21 Reserve Division that will kick off in late May. 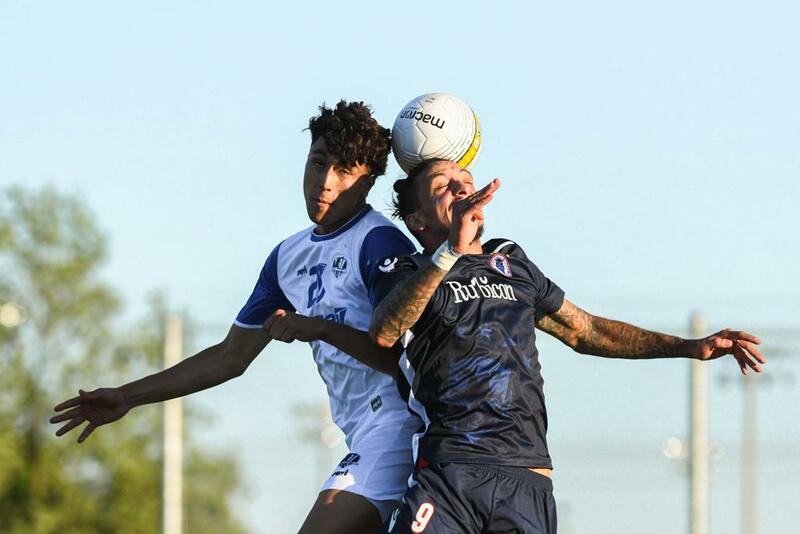 "The introduction of the League1 Ontario reserve league serves as an important bridge along Ontario's talented pathway, providing an integral standards-based development environment for the next generation of League1 stars," said League1 Commissioner, Dino Rossi. The debut League1 Reserve season will be split into two separate and fully-independent sections: a 12-match summer season (kicking off week of May 20) and a 10-match fall season (kicking off week of August 26). Additional teams may opt to participate only in the fall competition for the inaugural 2019 season. The deadline to enter a team for the fall season is Friday July 5. 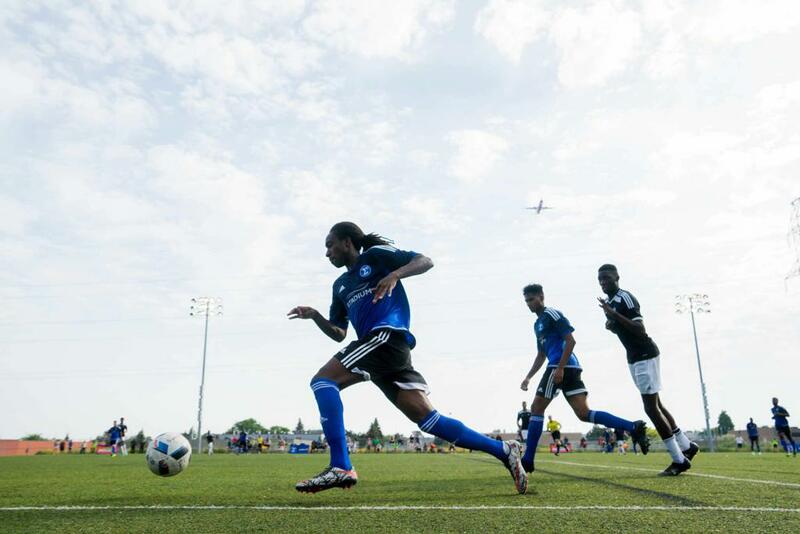 Eligible applicants include existing League1 Ontario license holders and OPDL license holders. "Participation in the reserve league is voluntary in 2019 but will become mandatory for all L1 programs (both male and female) in the future to ensure we capture all the rising stars of Ontario Soccer in this pathway," said Rossi. 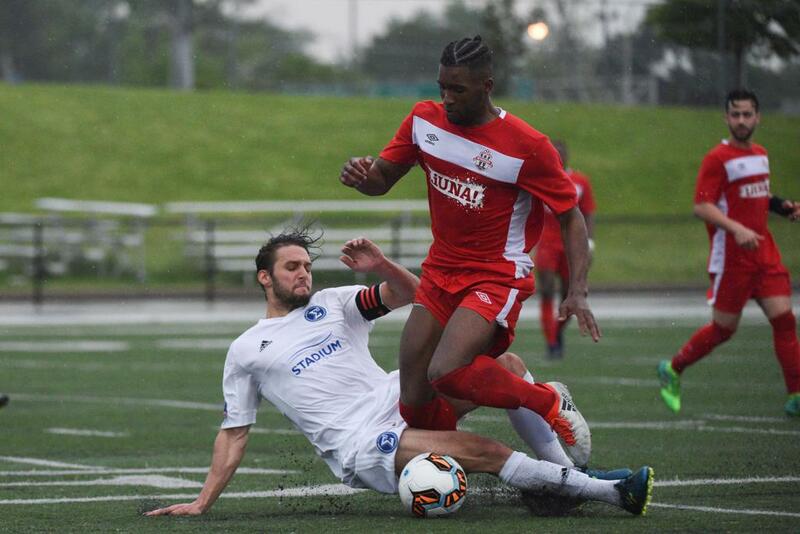 The League1 U21 Reserve division will provide an elite standards-based level to connect the current OPDL youth environment with the senior League1 level. Upward player movement is encouraged through the talented pathway, with elite players in an organization’s youth ranks capable of moving up to the League1 Reserve team, and Reserve team players in turn fuelling the “first team”. Additionally, some limited downward movement will also be possible for players signed to a League1 “first team” roster to allow some of those players to get regular playing time with the Reserve side as warranted. “We have always encouraged the upward movement of up-and-coming young players within an organization from lower level teams to the first team but the opportunity for some limited downward movement of players from the first team to the reserves is something our license holders have asked for repeatedly over the years,” Rossi explained.